We will pick you up where ever you are in Surabaya and drive in around 3 to 4 hours to the Bromo area. We chose to stay in Cemara Lawang because you have good views over Mt. Bromo and the caldera. The rest of the day is up to you; you can explore the agricultural area, relax in your hotel or take a look at Mt. Bromo. At 1 am you will drive in around 30 minutes to Paltuding from where you start hiking to the crater lake and blue fire spot. It takes about 1.5 hours to get there (just 3 kilometers, but up-hill). On route you will sulphur miners carrying loads as heavy as 80 to 100 kg. 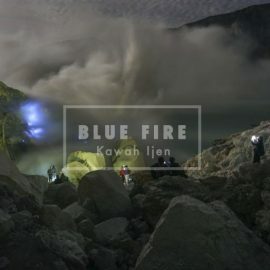 Once at the crater lake, regain your breath while enjoying the colourfull scene. Once back at the parking lot, don’t forget to take a look at the sulphur weighing area. If you want to catch the ferry, it will be around midday when you arrive at Ketapang harbor. 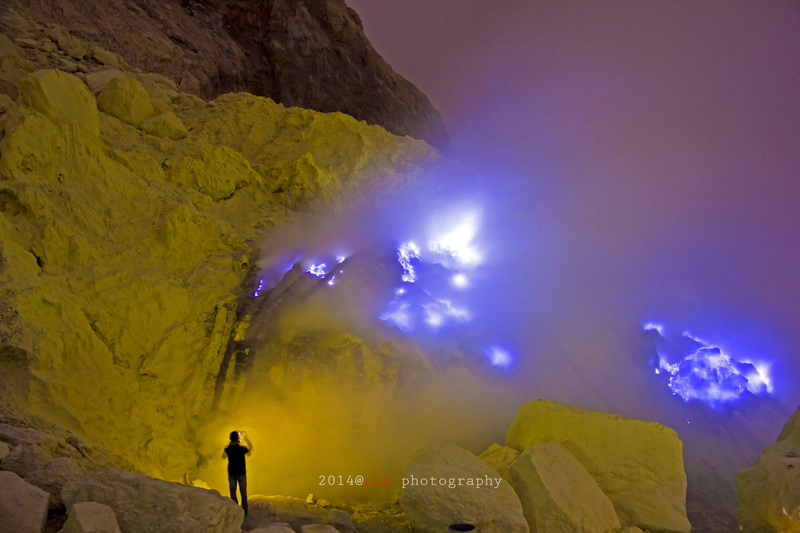 information about the package Of Mount Bromo – ijen please Contact Us.